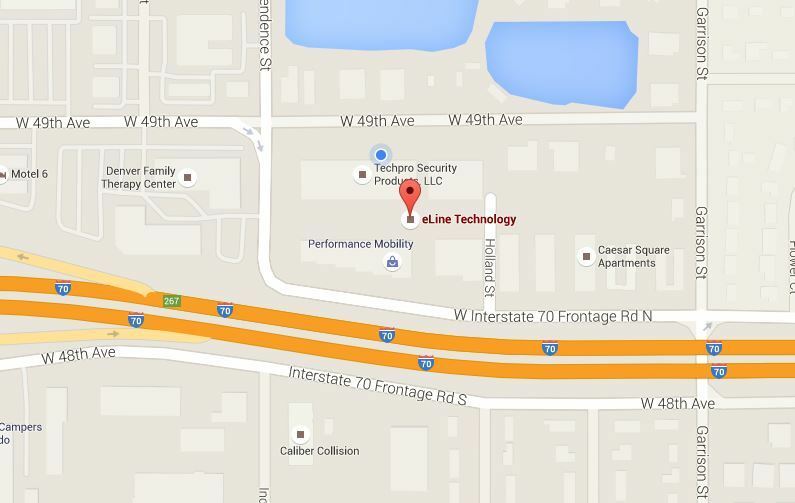 eLine Technology’s 7in Touch Universal Security Camera Tester has the ability to test and setup multi-technology security cameras, IP, AHD, HDCVI, and HDTVI Security Cameras. The 7 inch LCD touch screen test monitor has the ability to test ONVIF Protocols for IP Network Security Cameras and is able to test up to 4 Mega-Pixel (2592×1520) IP Network Security Cameras, CVBS 960H Analog Security Cameras as well as HD Over Coaxal cable HD-TVI, HD-CVI, or AHD security cameras up to 1080p resolutions. 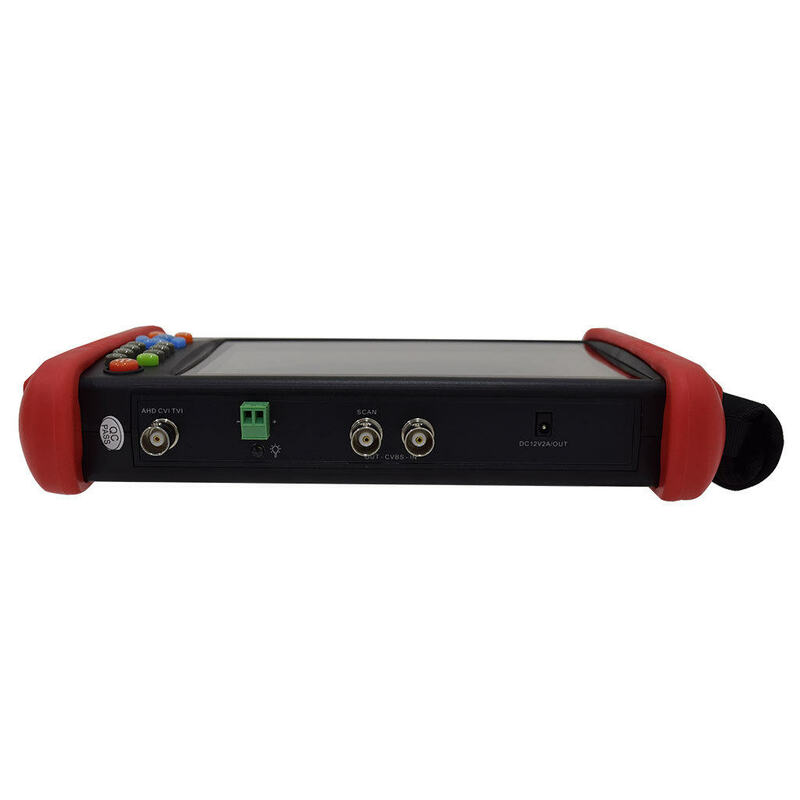 The 7in Touch Universal Security Camera Tester can connect to WIFI, and utilizes a12V 2A Power output, 5V 2A power bank, and DC48V PoE power supply. 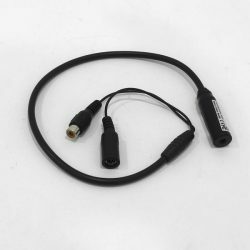 The eLine 7in touch universal security camera testing tool also comes with a convenient HDMI output, The Applications included an IP camera viewer, PTZ controller, Ping test tool, UTP cable tester, IP address discovery, Auto-search for IP camera addresses, Rapid ONVIF, Auto-login and displays the camera’s video for easy adjustments. 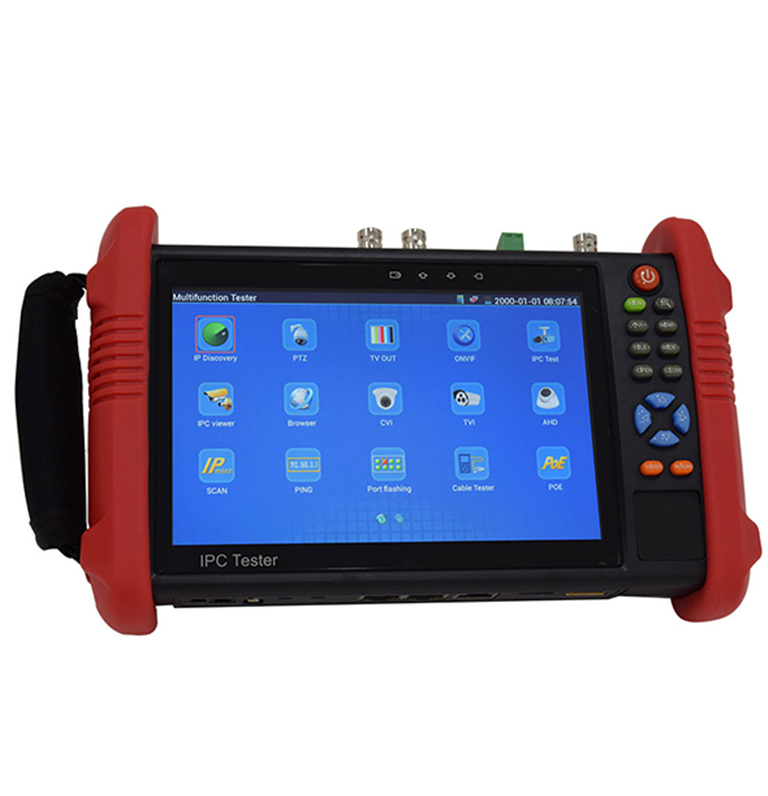 This testing tool supports more than 80 IP camera brands (eLine, Hikvision, Dahua, Honeywell, Samsung etc.) 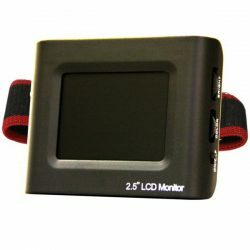 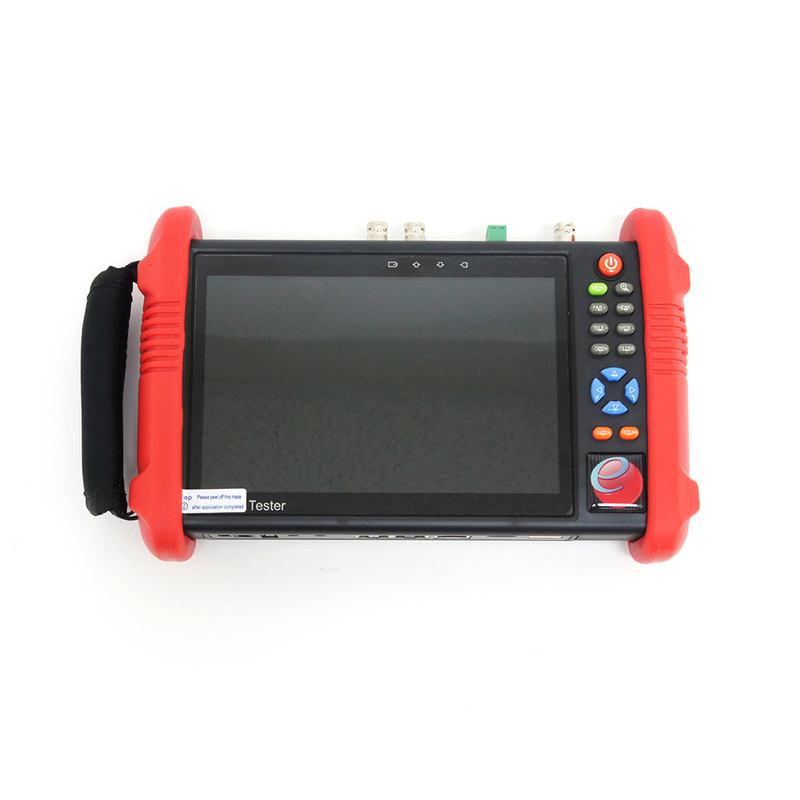 The 7-inch tester monitor was designed for the maintenance and installation of security systems. By having the use of a touch screen and push buttons Universal camera tester tools is very user-friendly and also works great when installing ethernet networks and cabling systems. 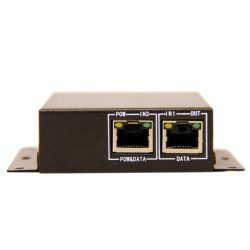 It can test PoE voltage and is capable of IP address searching. 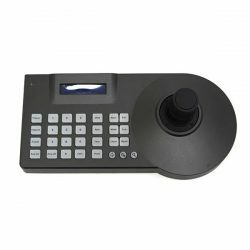 The user-friendly design and multi-functionality of this device make it an essential tool, greatly improving work efficiency. 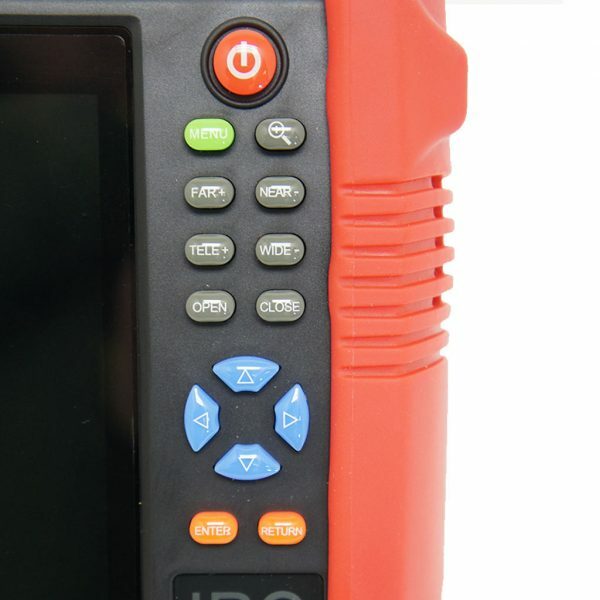 SKU: ELI-Universal-Touch. 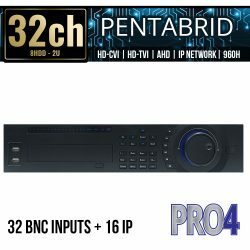 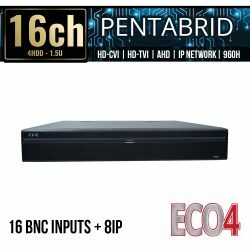 Categories: Connectivity and Power, Security System Tools.